You may think your dry hair only "look" unhealthy and dull, but the issue is bigger than you think. If you do nothing for your dry hair, you will have to deal with dandruff and lose hair eventually. Your hair becomes dry when the hair shafts stop absorbing enough moisture – this leads to brittle hair with lackluster appearance. Your hair may not absorb or retain moisture due to certain nutritional deficiencies, excessive use of harsh hair products, overexposure to chlorinated water, and excessive use of hair dye. Washing your hair too often will also take moisture away. It means maintaining a balanced diet, using high quality hair products, and taking good care of your hair will promote hair growth. However, you can try certain home remedies for dry hair to ensure you don't have to deal with dandruff and other hair related issues. If you're worried about your dry hair, you may already be looking for an effective treatment for dry hair. Start with the following home remedies for dry hair to get great results. 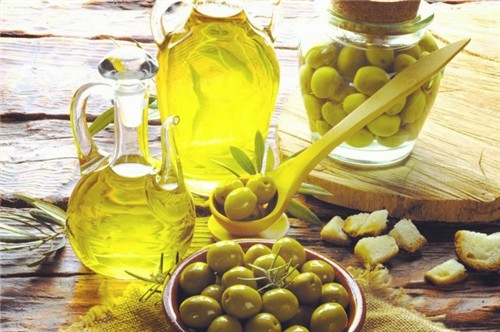 Olive oil contains vitamin E and antioxidant that work amazingly well for dry hair. It helps seal the cuticle to repair damaged hair. It also works great to restore moisture to your dry hair. Take some olive oil in a cup and slight warm it. Apply it in your hair and massage gently for 10 minutes. Cover your hair with a warm towel and leave for at least half an hour. Wash your hair using a good shampoo and conditioner. Do it at least once a week for good results. The presence of vitamins A and E, saturated fats, protein, and other types of minerals make avocado one of the best home remedies for dry hair. It adds moisture to your hair and repair damaged hair as well. Take a peeled avocado and mash it well. 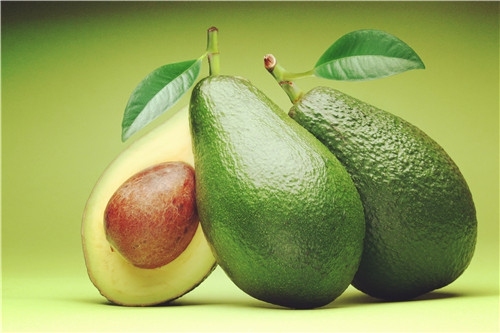 Add a teaspoon of jojoba oil and wheat-germ oil to mashed avocado to make a paste. Apply this smooth paste directly on your freshly washed hair. Be sure to move from the roots and move to the ends. Use a shower cap to cover your hair, leave it for 30 minutes, and then shampoo your hair using lukewarm water. Since eggs are a good source of lecithin and protein, they can be quite beneficial for your dry hair. 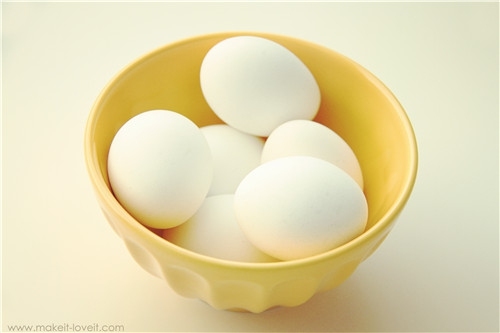 Using eggs will strengthen your hair and repair lifeless hair by adding shine, moisture, and texture to it. Add a couple of tablespoons of lukewarm water to a cup and whip an egg through in it. Apply the mixture to your freshly washed hair and massage gently for 15 minutes or so. Massage in a circular motion for better effects. Use your shampoo to wash your hair. Try it twice a week to treat dry hair. 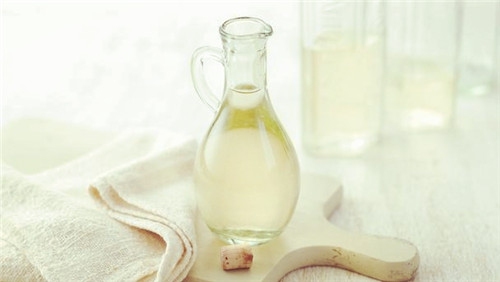 You can make use of vinegar to get rid of built-up reside of shampoos and other hair products that may cause dry hair. Vinegar will also play a role in restoring the natural pH balance in your scalp to keep dandruff and itching at bay. Take one cup of water and add one-half cup of vinegar to it. Rinse your hair with this solution right after washing it. Let it stay there for 10 minutes and then rinse it out with clean water. Try it once a week for great results. 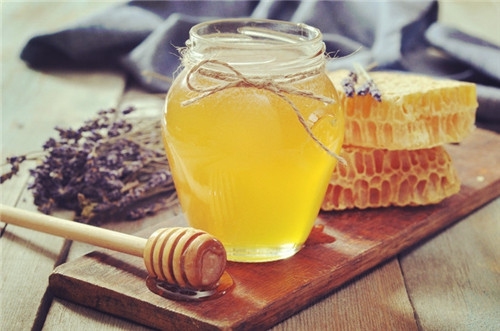 Using honey is one of the most effective home remedies for dry hair because it has the ability to keep moisture trapped in your hair and make it look shiny, soft, and well nourished. Apply one-half cup of honey to your damp hair and massage using your fingertips. Use a shower cap to cover your head and rinse out after half an hour. Do it at least twice every week for better results. It also works by keeping moisture trapped in your hair. 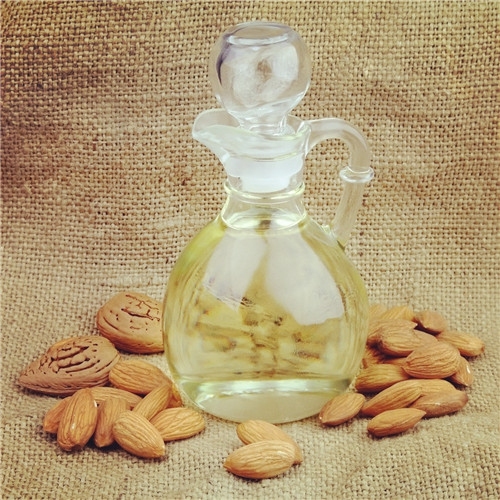 Simply heat a couple of tablespoons of almond oil for at least 40 seconds. Add a few drops of vanilla extract to the oil to make it smell great. Massage it in your hair and rinse after 30 minutes. Thanks to its emollient properties, it works great to moisturize your dry scalp. It helps regulate oil production in your hair and prevents hair loss due to its anti-bacterial, anti-inflammatory, and antifungal properties. 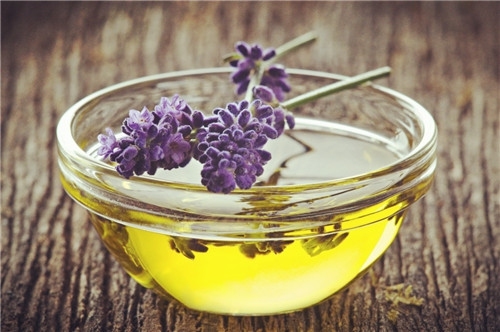 Simply add a couple of drops of lavender oil to your regular hair oil. Use it to massage your hair gently. Be sure to massage daily for better results. 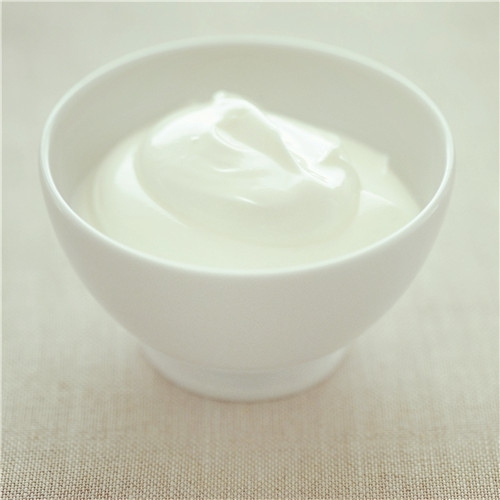 Yogurt is a great way to give your dry hair some deep conditioning. It is rich in fats and lactic acid, and is a great hair cleanser and moisturizer. Take a couple of tablespoons of yogurt. Apply it directly to your hair and scalp. Massage gently and leave for half an hour. Wash off with your shampoo. Don't rinse your hair with hot water; use cold water instead. Avoid washing your hair too often. Never tie your hair tightly. Avoid using a comb or brush with plastic bristles. Don't comb your wet hair and let them dry first without using hair dryers. Be sure to trim your hair regularly. Eat a balanced diet and drink plenty of water daily. Perform exercises to relax and relieve stress. Massage your hair gently before shampooing and finish with a conditioner. Buy high quality hair products with no harsh chemicals. Use high quality creams, sprays, or serums to protect your hair from UV rays. Add salmon, walnuts, spinach, sweet potatoes, eggs, oysters, lentils, and blueberries to your diet. Use a silk or satin pillow while sleeping. Never use the flat iron when your hair is wet.